At Three Rivers UDRH, we operate under five workstreams: Rural Health Education, Pathways and Student Support, Indigenous Health Success, Research and Operations. 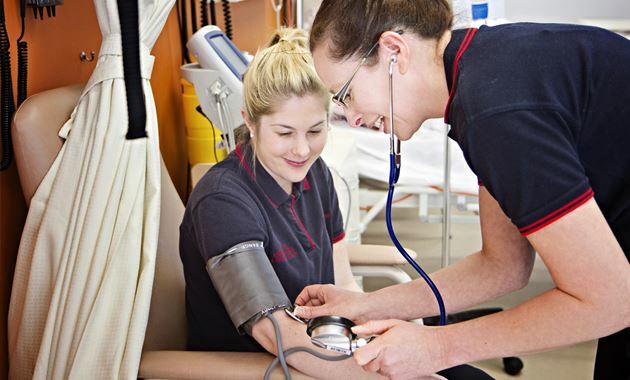 Supporting effective rural clinical placements for health students. 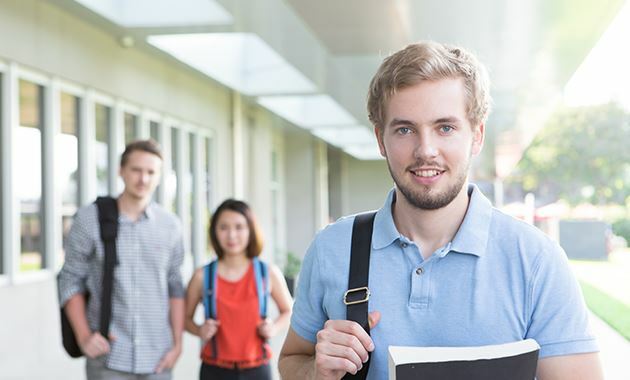 Increasing the number of rural origin health students. Supporting rural health professionals to improve Aboriginal and Torres Strait Islander Health. Progressing an evidence-based rural health research agenda. Enables the development and implementation of rural health initiatives, resulting in successful outcomes for the Three Rivers University Department of Rural Health.